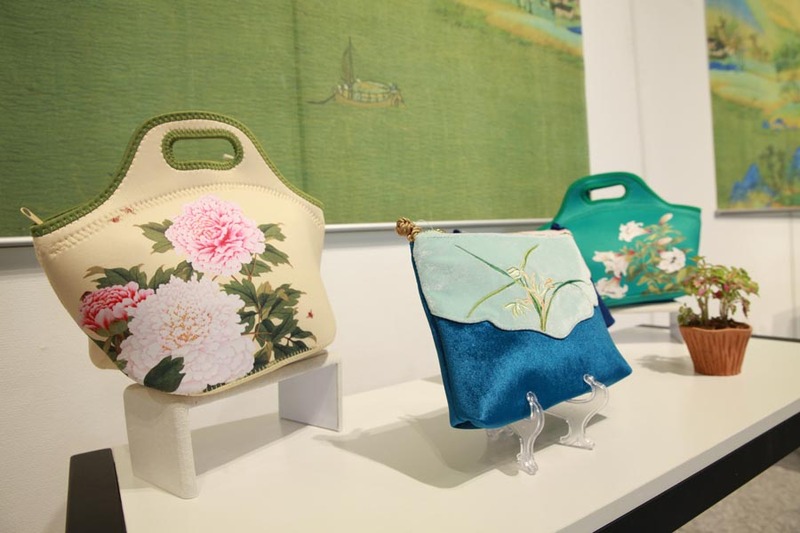 The exhibition is co-hosted by the Sino-Foreign Cultural Exchange Center of the Ministry of Culture and Tourism, the Palace Museum, Art Exhibitions China and the China Cultural Center in Bangkok. It runs through June 11. 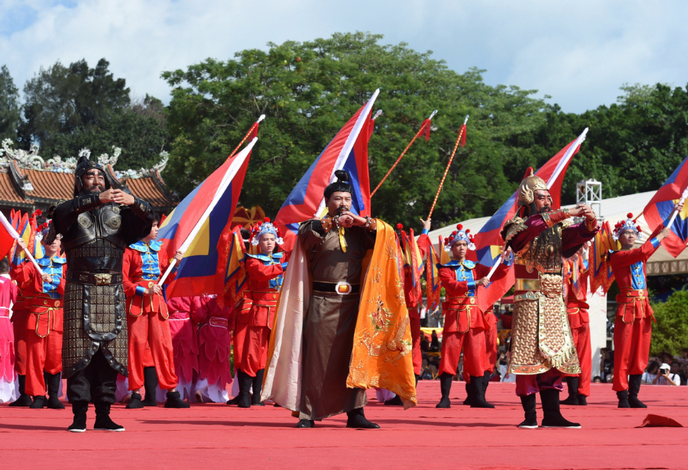 The Chinese culture center in Bangkok said it hopes to deepen cultural exchanges between China and Thailand, and promote cultural trade between the two countries through a series of cultural events under the China Week project. China Week: Inheritance and Innovation is a month-long event focusing on cultural creative products from China. Exhibitions, seminars and lectures will be held at 29 China Cultural Centers around the globe through June 30.